Russia's car market showed unprecedented growth last year, but analysts warn 2012 won’t be the same with slowing sales or even a fall. 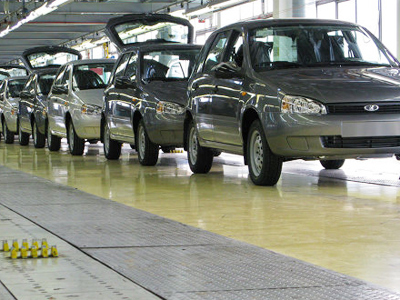 According to a report from Autostat analytics last year Russians bought about 2.5 million cars a 40% growth. 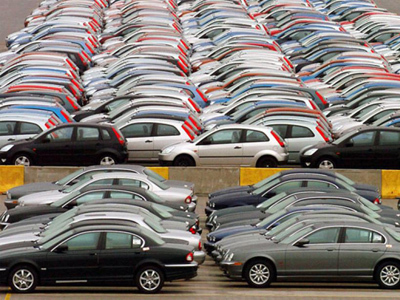 The sale increase makes the country second-largest car market in Europe. Germany continues to top the sales chart with 3.2 million cars sold. France comes in third with 2.2 million with atwo percent drop in sales, and the UK fourth with 1.9 million – a 4.4 percent drop. “The spectacular growth of 40% was largely because the fall in the market the previous year was spectacular as well. So what really happened is the market has begun to recover almost to pre-crisis level so that 40% growth needs to be understood in the context of what was before,” says Stanley Root, partner and automotive industry leader at PriceWaterhouseCoopers. Root believes the Russian market is dependent on the negative world news. “This is a psychological factor. When things are going good they [the Russians] react well and when things are going bad they are very cautious. That’s what happened during the last crisis – other markets fell by 15-20%, the Russian market fell 50%, because people stopped buying. Not because they did not have enough money, they just stopped buying. And now we have seen as people get money they are spending more of it, so we have this kind of volatility”, says Stanley Root. PwC specialists believe the growth cannot exceed 4% and that a maximum of 2.6 million cars could be sold in Russia in 2012. They also say a negative world crisis could cause an 8% fall in the Russian market to 2.3 million cars. “Because people have been through one crisis they are more prepared, there may be tough times, but it will produce a smaller downturn [than in 2008] and there may be an upturn if things go well”, says Stanley Root. 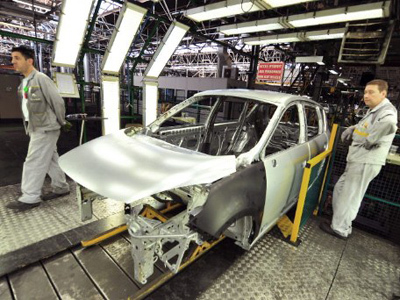 In his forecast for 2012 Mr. Root also points out that local car producers will benefit from a growing presence of overseas producers in the Russian market this year. 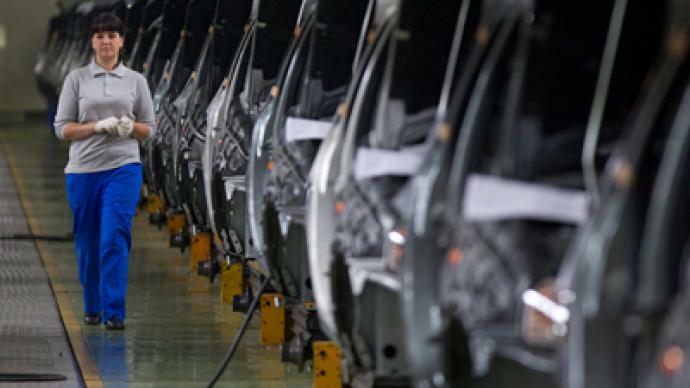 “Russian car producers are transforming their business, getting out of the old models they have been relying on for a generation. They are starting to produce a range of new models which are more competitive with western counterparts. An alliance between Russian and foreign producers is going to be the way forward for the Russian industry”.